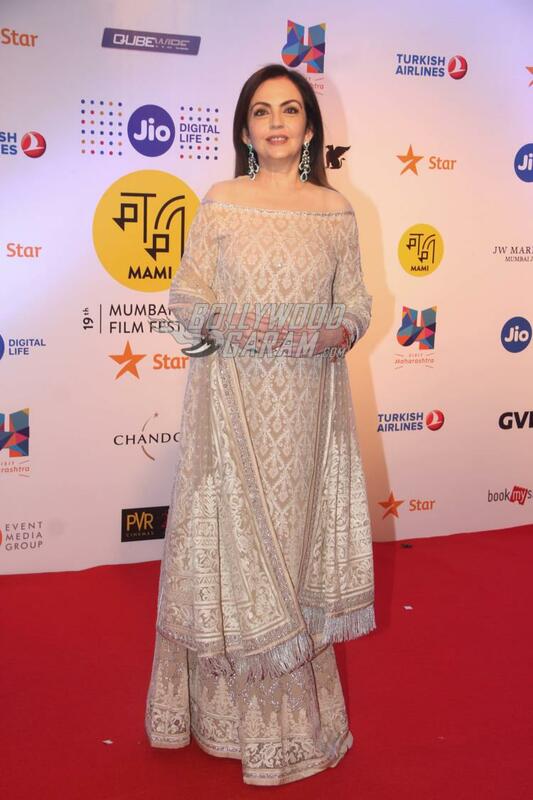 The Jio Mami 19th Mumbai Film Festival has officially begun on October 12, 2017. 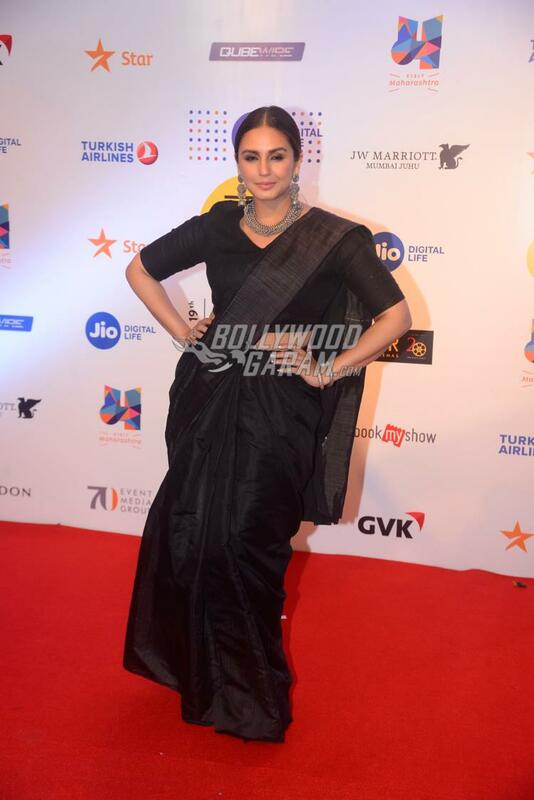 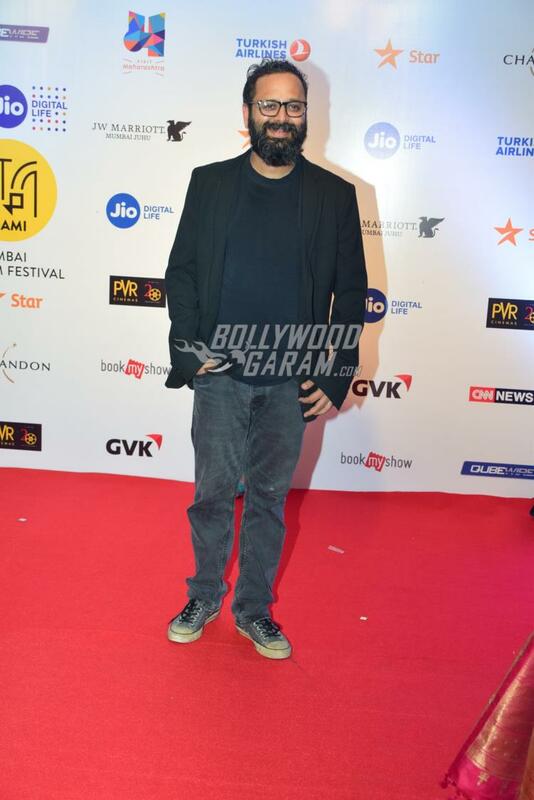 Celebrities from Bollywood thronged to the film festival which opened with Anurag Kashyap’s Mukkabaaz. 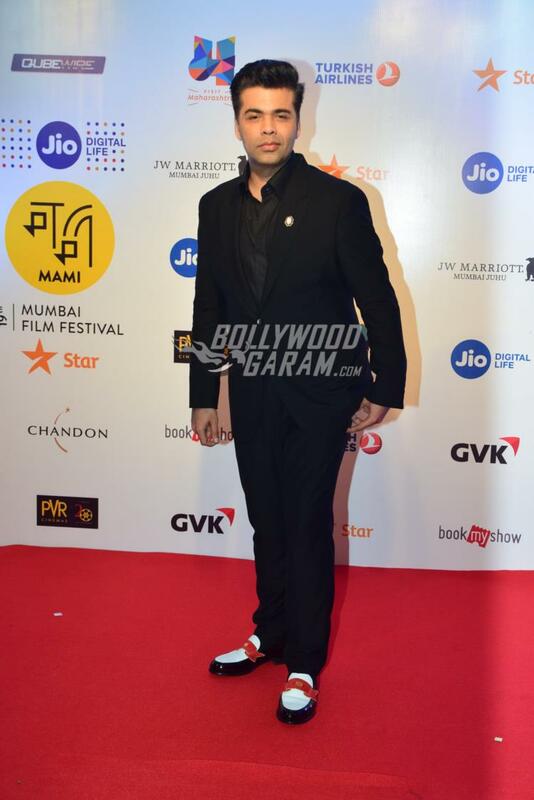 Karan Johar, Sridevi, Nita Ambani, Boney Kapoor, Kangana Ranaut, Huma Qureshi, Jackie Shroff, Maria Goretti, Nikkhil Advani, Anupam Kher, Imtiaz Ali, Richa Chadda, Konkana Sen Sharma, Sharmila Tagore, Riteish Deshmukh, Aamir Khan, Kiran Rao, Tisca Chopra, Anurag Kashyap, Siddharth Roy Kapur, Kabir Khan, Mini Mathur, Mukesh Ambani, Anant Ambani, Diana Penty, Kalki Koechlin, Sona Mohapatra, Rajkummar Rao, Zoya Akhtar, Ayan Mukherji and others were snapped attending the event. 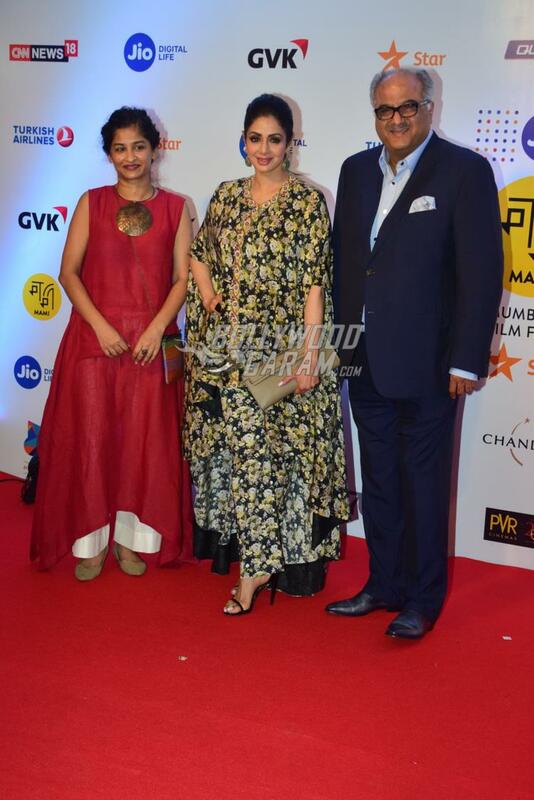 Chief Minister Devendra Fadnavis’s wife Amruta Fadnavis marked the beginning of the MAMI festival with an inspiring speech. 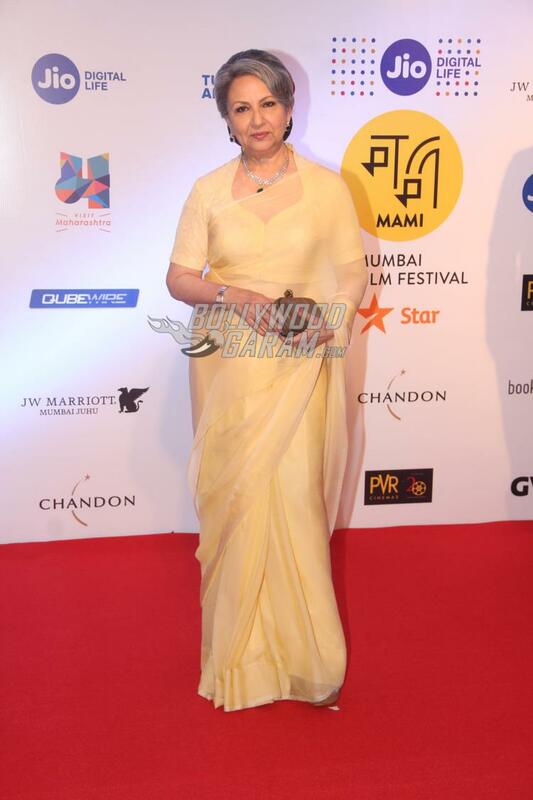 While Nita Ambani declared that the festival has started, Aditi Rai Hydari and Kunal Kapoor hosted the festival. 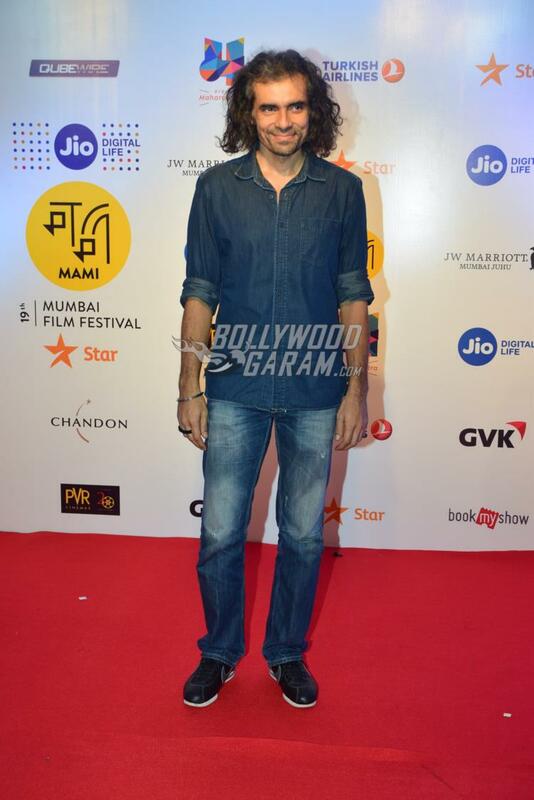 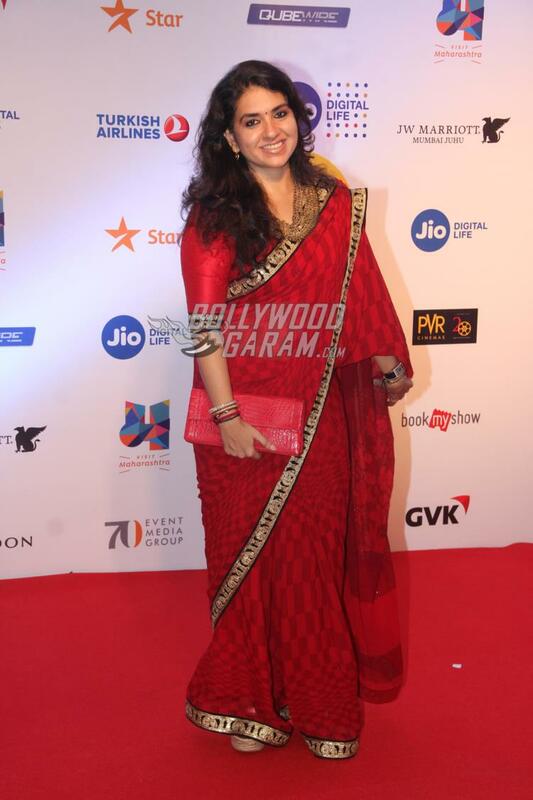 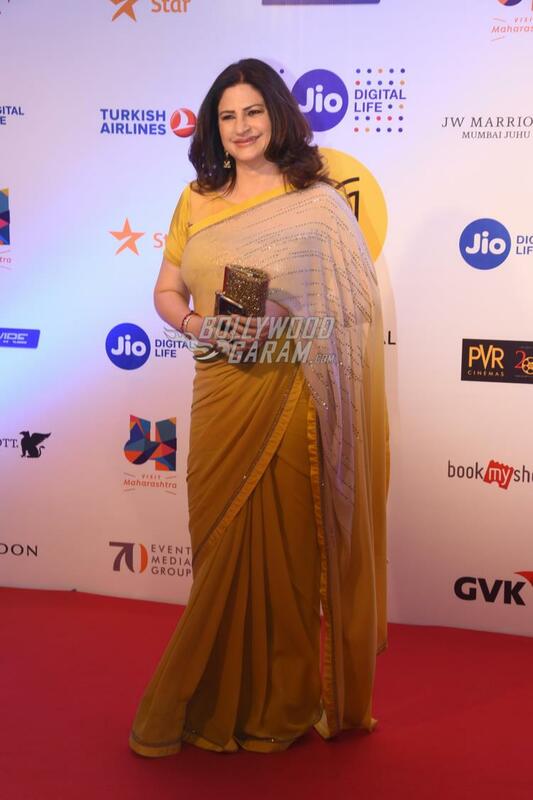 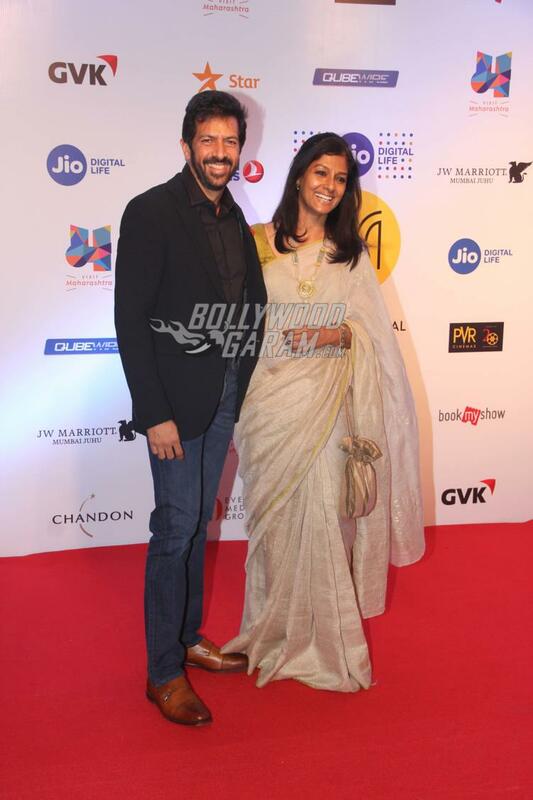 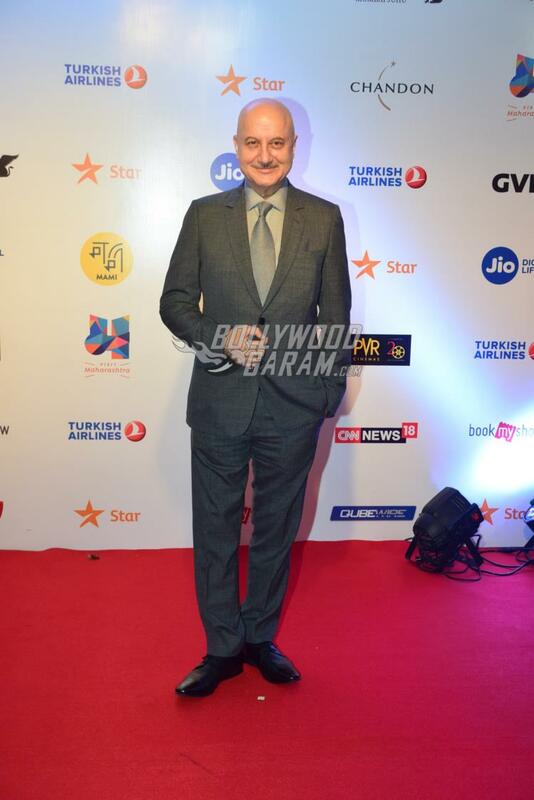 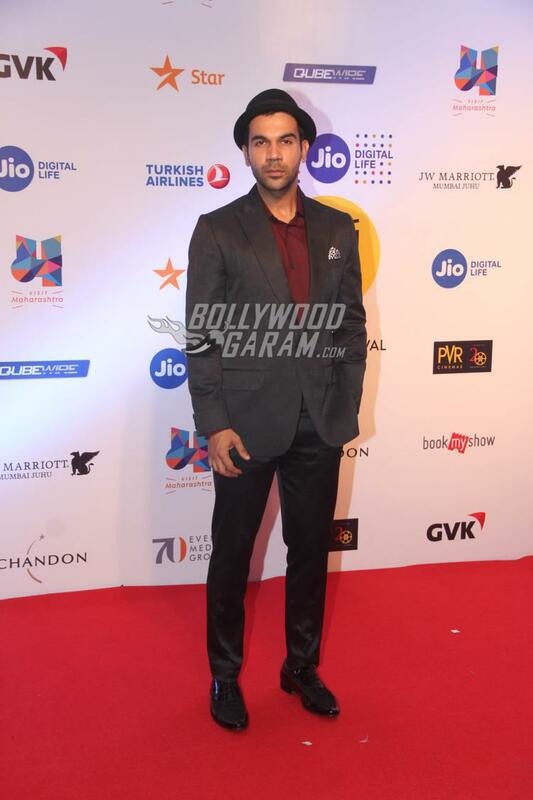 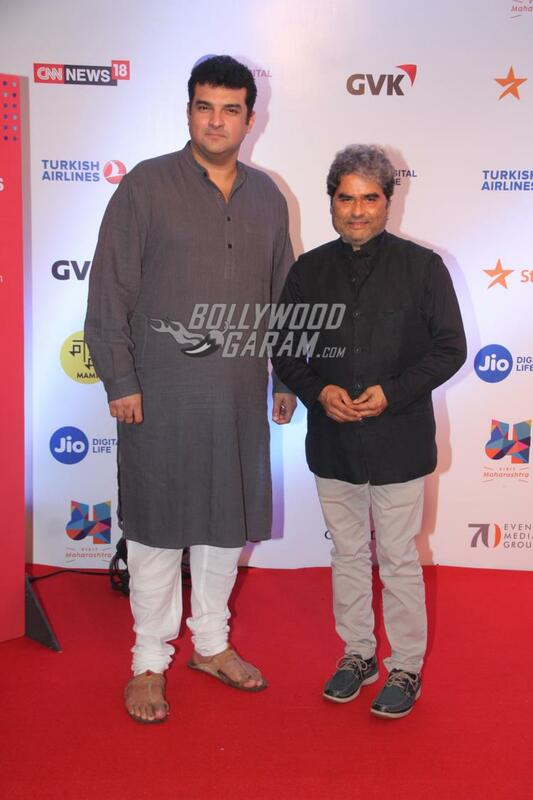 Exclusive photos from the MAMI event that saw the active presence of celebs!